HEARST, Ont. 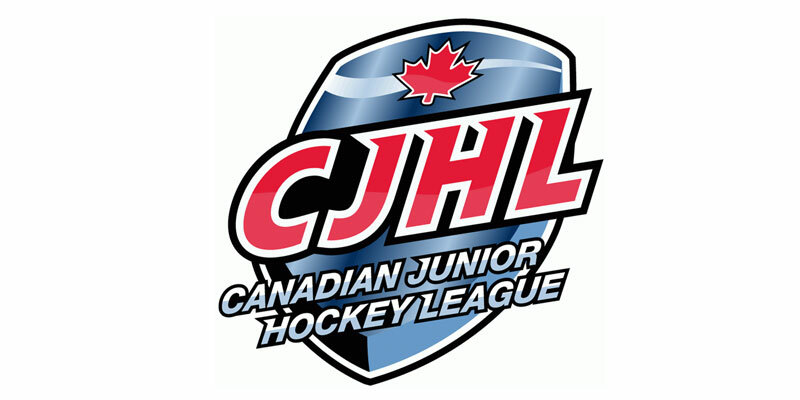 – A Jacob Stos goal six and a half minutes into the third period was the difference maker as the Cochrane Crunch pulled out a 3-2 victory over the Hearst Lumberjacks in a Northern Ontario Junior Hockey League match-up Wednesday evening in front of nearly 700 spectators at Claude Larose Arena. Action in the opening frame saw the hometown Lumberjacks notch the lone tally of the session as Jake Desando secured his third goal of the season, which came during a Hearst man advantage, at 13:05. Moving on to the second stanza, Cochrane would draw level 12:37 into the session as Austin Whelan supplied the equalizer for the visitors. However, the Lumberjacks came right back just 16 seconds later to regain the lead thanks to another from Desando. The back and forth period saw the Crunch tie it once more before the period was complete as Ryan Mooney picked up his first at 18:39 to make it 2-2 after 40 minutes. Moving on to the third, Stos provided the game-winner for Cochrane who went on to pick up their initial road triumph of the campaign. Crunch newcomer Zach Wickson got the start between the pipes for his new club and make 29 stops to record the win in his NOJHL debut. Hearst goalkeeper Tomi Gagnon god the nod in net for his team and faced 24 attempts in defeat. Photos courtesy of Highway Eleven &Co.